Toyota and Farmlands have entered a new and exclusive partnership, delivering benefits to rural New Zealanders. The agreement between the country’s top-selling carmaker and largest rural supplies co-operative gives rural New Zealand even better access to Toyota motor vehicles and its extensive dealer network. 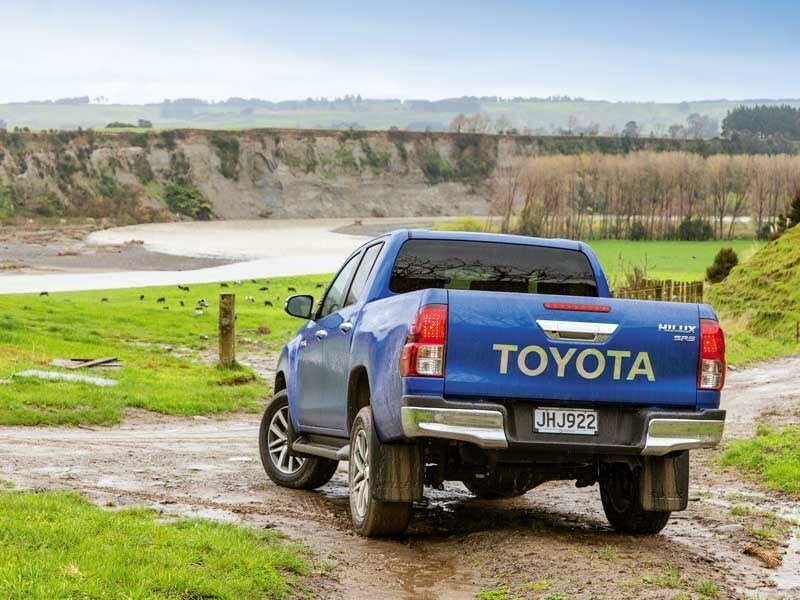 Steve Prangnell, Toyota New Zealand’s general manager of sales and operations, says that the brand partnership is a natural fit for Farmlands shareholders, many of whom are either past or current Toyota customers. "Shareholders will now be able to tap into a more extensive range of fit-for-purpose vehicles that they will not only be able to rely on but also will have higher safety specifications to make their rural driving safer." Peter Reidie, chief executive officer at Farmlands, says Toyota is a strategic partnership choice that aligns with the company’s mission to enhance the productivity of its shareholders. "As a co-operative, Farmlands exists to make sure its shareholders get a better deal. Our new agreement with Toyota ensures we live up to our end of the bargain, no matter where our shareholders are in New Zealand. We have also chosen Toyota to be our fleet supplier, so you can expect to see more Farmlands branded Toyota utes on farm in the not too distant future. "We think that the benefits we can now offer across the full range of passenger, recreational, and commercial Toyota vehicles will provide a powerful incentive for our shareholders to choose Toyota when they are next looking to purchase. "We are focused on improving the safety of New Zealand’s rural roads. We can do this by providing modern vehicles with all the safety features, complemented by driver education. The majority of Toyota vehicles come with an ANCAP 5 star safety rating, which appealed to us," he says. Toyota New Zealand and Farmlands have committed to an election term cycle of a four-year working relationship, initially, that will provide both economic and safety benefits for Kiwi farmers, their workers, and families.